Lawrence J. Peter starts us off this brilliant Monday morning with some sane advice. “If you don't know where you are going, you will probably end up somewhere else.” Hence, the very reasons to design and create pathways that are functional and aesthetically pleasing; the paths of least resistance. 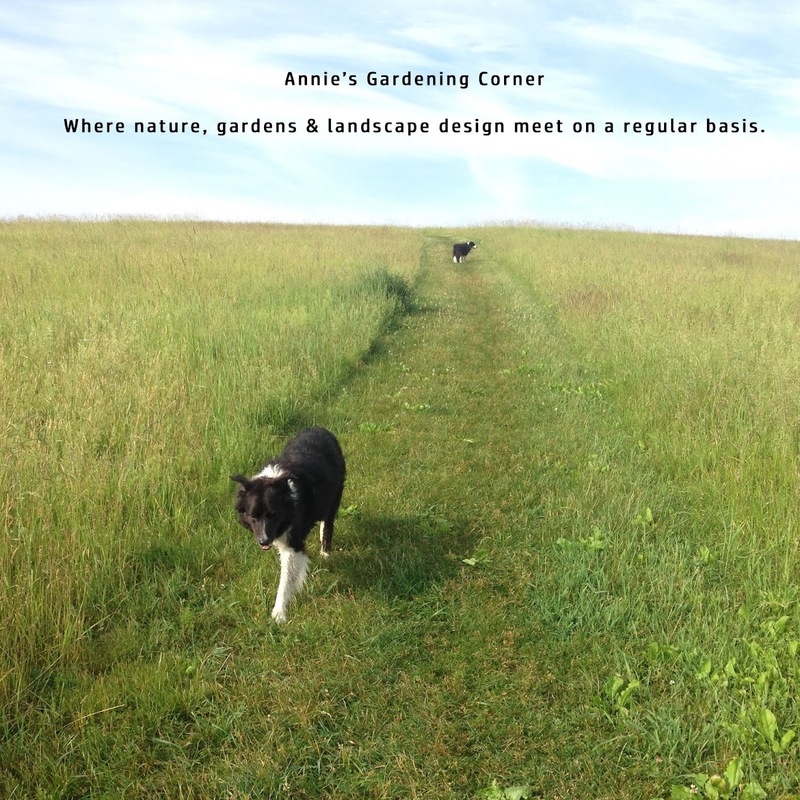 From a woodland garden footpath to a grandiose entry for the front door, any walkway or path should draw visitors in versus sending them in circles of confusion with your guests ultimately landing in the wrong location. Garden path: This can vary but typically this is a meandering path through a woodland or existing planting with low-impact traffic. This path is meant to be exploratory and engaging yet meditative and calming. The measurements of this path can range from 2 ½ - 3 feet wide. Because of its informality, many materials can create this trail from gravel or stepping stones to something very organic like woodchips or lawn. 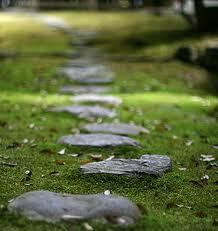 A garden path’s main function: it should be comfortable to walk on, discreet in its appearance and unobtrusive. Side door/casual path: Typically not the formal entrance to the house, this is the path used everyday by the homeowners and extended family, which means high, daily traffic use. Typically this path or entry should be 3 ½ to 5 feet wide. There are variables to these dimensions but work as a general rule of thumb. If you prefer to walk single file, all you need is a 3 ½ foot pathway. If you want to stroll comfortably with two, side by side or the kids barrel in through this door, 4 to 5 feet works best. Contiguous (edge to edge) paving i.e., concrete pavers, brick, and various types of stone pavers (bluestone, granite, quartzite etc.) works nicely in this application. Formal entry: Depending on the architecture of the home, from humble to grandiose, this path can vary in style and scale but should always read as the most important path of the home. Dimensions can vary from 4 feet to 10 feet and beyond, depending on your degree of impact. This path is the main focal point. The materials can be the same as the above but what reflects the formality and refinement of the main/formal entrance is its application. Concrete pavers, brick and bluestone are often used but it’s the pattern and level of detail throughout the design that can create impressive or unassuming. This is the statement path that should register with your visitors – ‘that’s the door to go to’ but it doesn’t mean off the dial flash. It’s within the context and style of the project as a whole. In other words, the pathways must always be in scale with the house and its architecture.